Here is my entry on HAPPINESS for the I Heart Faces theme. 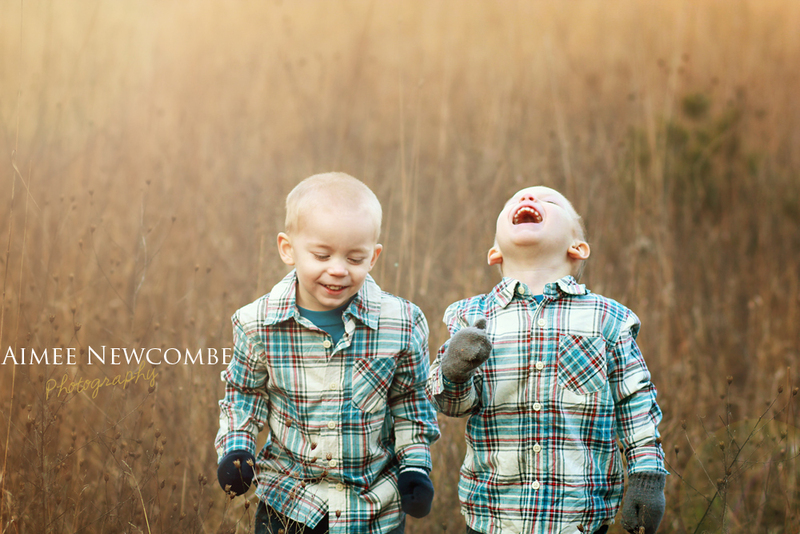 ;) My silly little twins cracking each other up when I was trying to get some "brother" shots. At least they were having fun, right?! ?